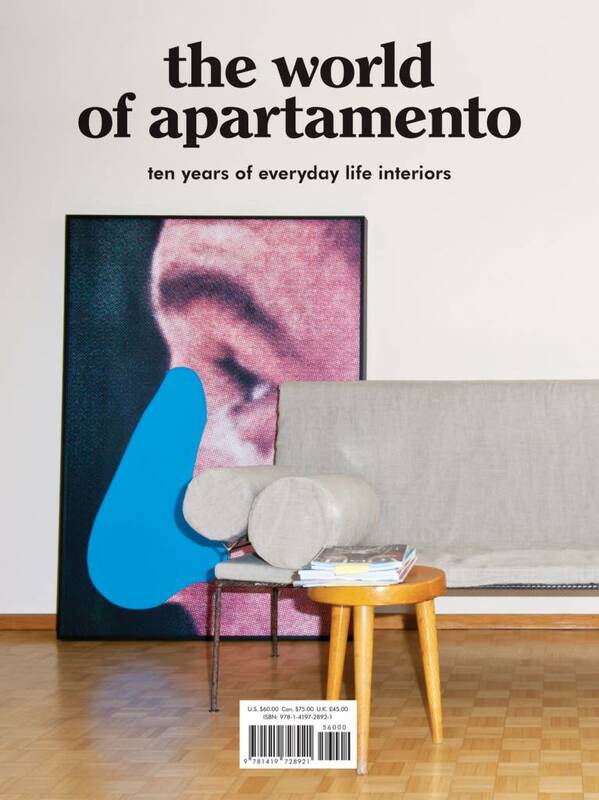 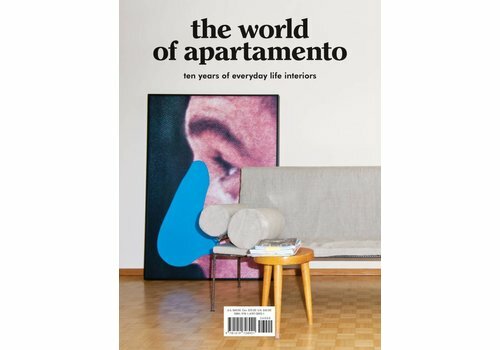 The World of Apartamento: Ten Years of Everyday Life Interiorscelebrates the 10th anniversary of Apartamento magazine. 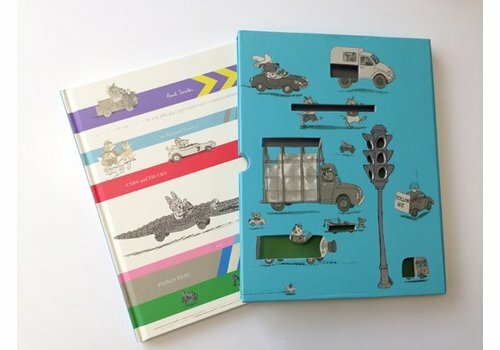 British designer, Paul Smith, has created a stunning new look for his favourite classic children's book, Richard Scarry's Cars and Trucks and Things that Go. 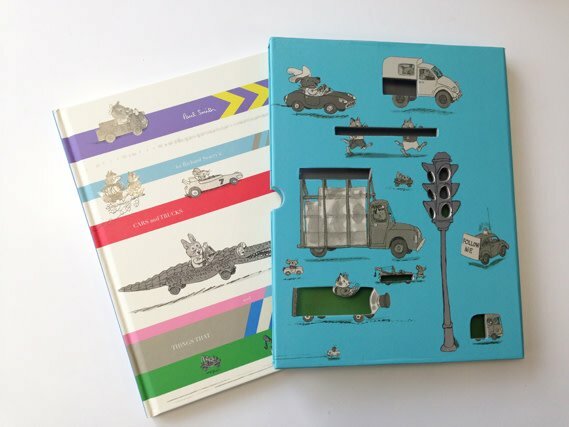 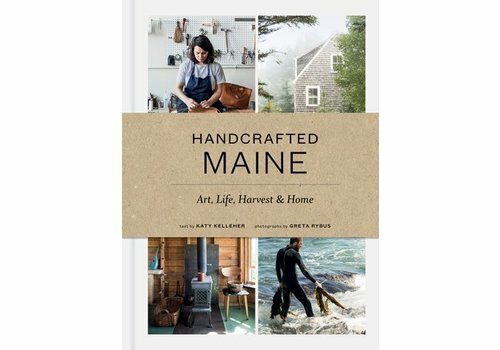 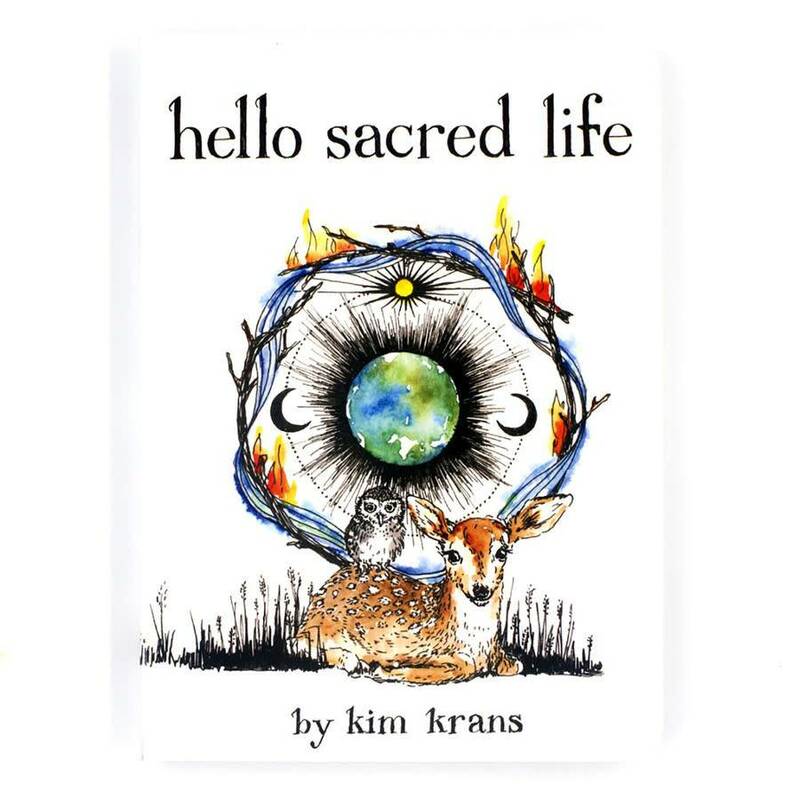 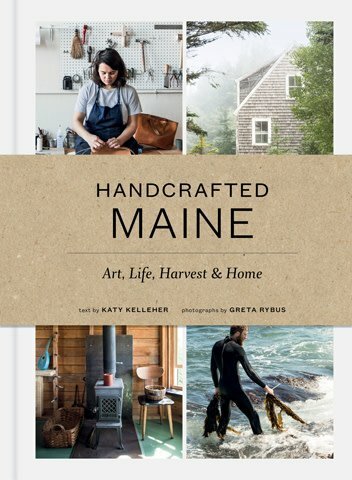 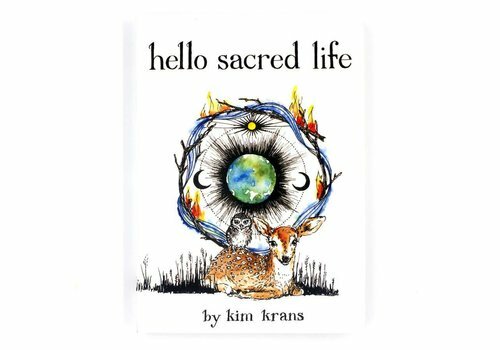 This edition features a hardback copy of the book in a wonderful interactive slipcase.